The S560 is a fantastic car inside and out, it simply lacks one thing: an exilerating driving experience. 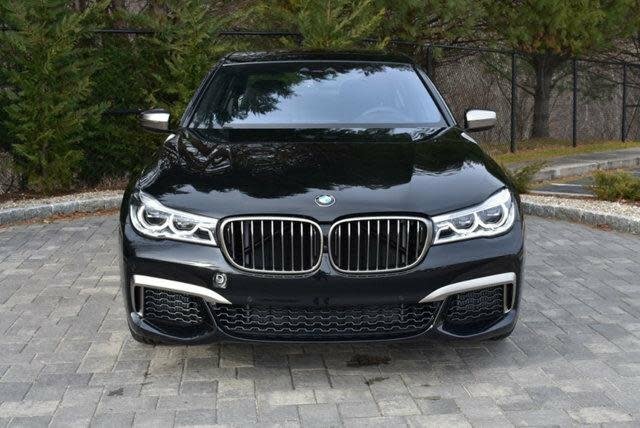 The BMW 750i picks up where the Benz fails. The BMW leaves drivers begging for more with breathtaking acceleration propelling the 750i from 0-60 in 4.3 seconds. 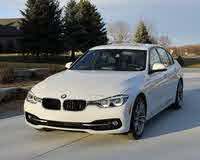 Not only is the BMW superior acceleration wise, but also handling. The S560 provides its passengers with arguably the smoothest ride in the business, but falls shorts when it comes to handeling or any type of spirited driving. The S, quite frankly, feels like a boat when thrown into a turn. In comfort mode the 750i floats down the road practically as smooth as the S, but when put in sport mode the BMW becomes a sports car, sticking to the road on corners and giving drivers the confidence to have some fun. Each vehicle has its pros and cons, but at the end of the day the 750i is to drive and the S560 is to be driven. MSRP: $86,450 Invoice:$80,900 Search BMW dealers to find exactly the car you want.